It is the duty of the state to voluntarily pay the gratuity amount, the bench observed. In a huge relief to a retired government employee who fought in courts for many years, against the employer-government which denied his legitimate claim for gratuity, the Supreme Court has directed the state to pay it within three months. The bench comprising of Justice RK Agrawal and Justice AM Sapre, observed that the Gratuity Act, being a welfare legislation meant for the benefit of the employees, who serve their employer for a long time, it is the duty of the state to voluntarily pay the gratuity amount to the appellant rather than to force the employee to approach the court to get his genuine claim. It also imposed a cost of Rs. 25,000 on the state of Chhattisgarh for dragging the litigation. “It was indeed the State who took 22 years to regularize the service of the appellant and went on taking work from the appellant on payment of a meager salary of Rs.2776/- per month for 22 long years uninterruptedly and only in the last three years, the State started paying a salary of Rs. 11,107/- per month to the appellant. Having regularized the services of the appellant, the State had no justifiable reason to deny the benefit of gratuity to the appellant which was his statutory right under the Act,” the bench observed. In this case, the controlling authority and appellate authority had found in favour of the retired employee, but the orders were set aside by the high court. It was observed that because out of the total period of 25 years of his service, he worked 22 years as daily wager and only 3 years as regular employee and hence he could not be said to have worked continuously for a period of 5 years as provided under the Act so as to make him eligible to claim gratuity. 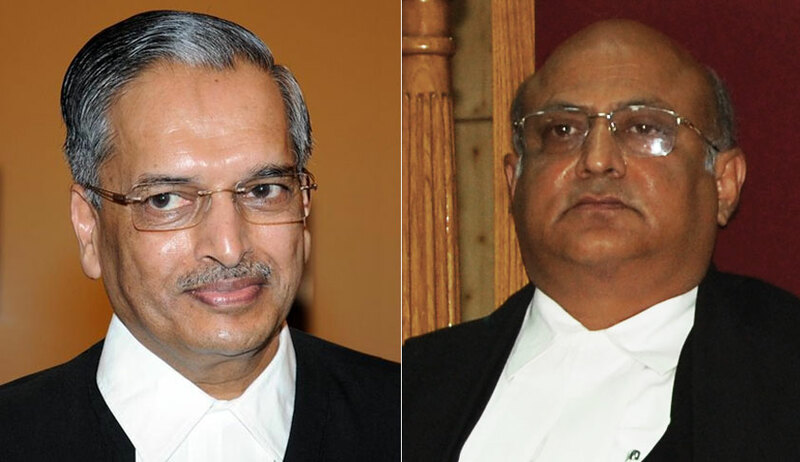 It was only yesterday that another bench headed by Justice Madan B Lokur, while allowing an appeal preferred by the Union of India against a high court order that had favoured a retired railway employee, recommended the Department of Personnel and Training of the Government of India to try and make life after retirement easier for a government servant.